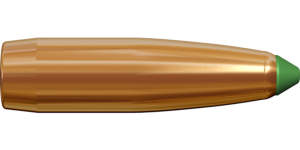 Truly one of the world’s great cartridges since its birth in the early 20th century, the 8×57 IS was perhaps the first incarnation of today’s modern sporting and hunting ammunition. Today, the 8×57 IS (also known as the 7.92×57mm Mauser or the 8×57mm or the 8mm Mauser) has practically disappeared from military use, but retains tremendously popular among Central-European hunters and European hunting rifle manufacturers for the civilian market. The powerful 8×57 IS round offers controllable power and accuracy for the Scandinavian type of big game hunting. 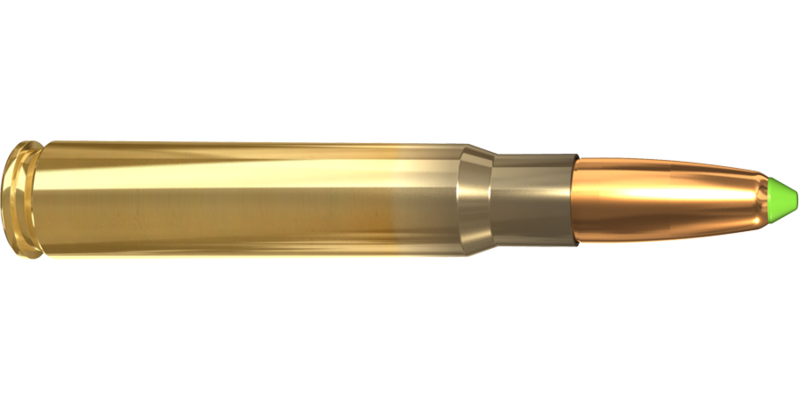 The 8×57 IS cartridge comes factory loaded with the 11.7 g / 180 gr Naturalis® bullet. Read more about the Naturalis bullet here. See cartridge chart below for trajectory and velocity data.